Moderately advanced periodontal disease is a common clinical diagnosis practitioners are faced with every day. This course will also teach you how to properly treat these cases, both surgically and non-surgically. You will learn how to perform the Modified Widman crown lengthening, pocket reduction technique required to treat many of these cases. This 3 day Lecture and Hands-On (pig’s jaws) course will pay for itself after only a few procedures. At the conclusion of this course participants will understand and be able to treat moderately advanced periodontal disease using the Modified Widman Surgical Technique. Participants will also learn how to correct uneven gingival zeniths, gummy smiles and short clinical crowns with Anterior Crown Lengthening. Dr. Andreana is Associate Professor and Director of Implant Dentistry at the University at Buffalo, School of Dental Medicine. He also serves as Director of the University at Buffalo Implant Study Club. Previously, was Professor at Loma Linda University, Department of Periodontology. He graduated in Dentistry from the University of Roma La Sapienza School of Dentistry and obtained a Master in Sciences at the University at Buffalo. 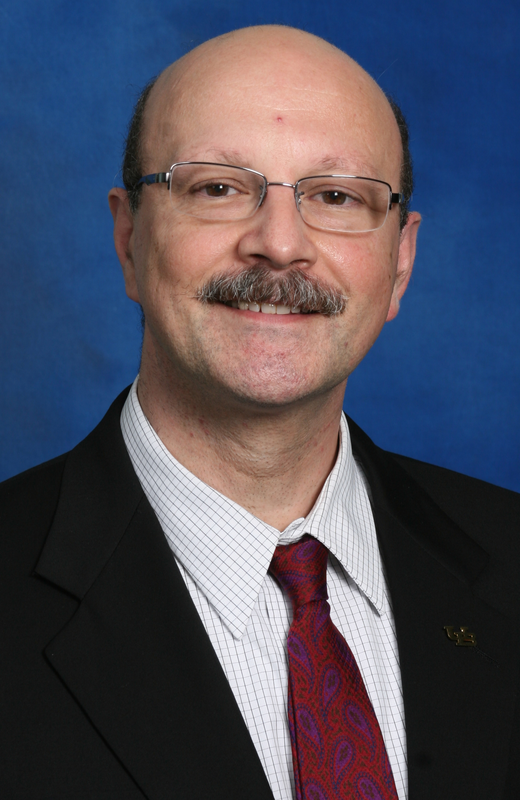 From 1990 – 2005 he worked as chief Investigator at the Periodontal Disease Research Center and at the Center for Dental Studies, University at Buffalo. He was Manager of the Applied Testing Center of Ivoclar Vivadent Inc., Senior manager of Research and Development at the Microbiology Oral Care Division of Pfizer Consumer Healthcare and Senior Manager and Head of the Oral Care Microbiology Research and Development of Johnson and Johnson Co.